personality change or strange behavior such as belligerence or silliness. At its worst, hypoglycemia can cause seizures or coma. Most people with type 2 diabetes don't have to worry about hypoglycemia. It may, however, occur in those who use insulin or take a diabetes medication known as a sulfonylurea. Changes in eating habits, such as dieting— especially if carbohydrates are reduced—or increased exercise can lead to hypoglycemia. Talk with your doctor before making any changes in your diet or increasing your exercise. 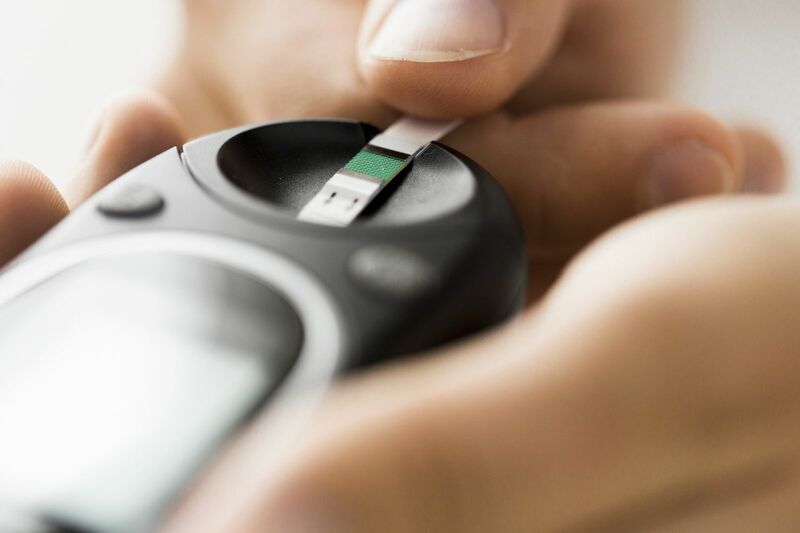 Familiarize yourself with the symptoms of hypoglycemia, so that if it occurs, you can take steps to treat it appropriately and prevent the problem from recurring. Don't eat foods containing chocolate, peanut butter, nuts, or fats. Fat slows the body's absorption of carbohydrates, so foods with fat won't raise your blood sugar quickly enough. After the carbohydrate is eaten, wait about 15 minutes for the sugar to get into your blood. If you do not feel better within 15 minutes, more carbohydrate can be consumed. Your blood sugar should be checked to make sure it has come within a safe range. For more information on living with type 2 diabetes, buy Healthy Eating for Type 2 Diabetes, a Special Health Report from Harvard Medical School.